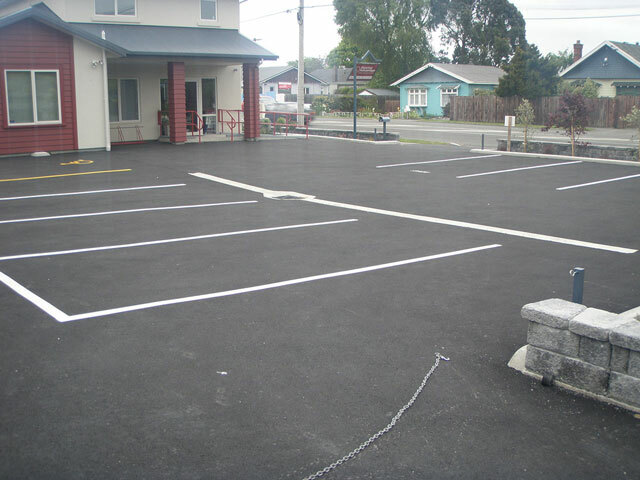 Car Park Surfacing - JCL Asphalt | Residential, Commerical Asphalt | Canterbury, Central Otago. 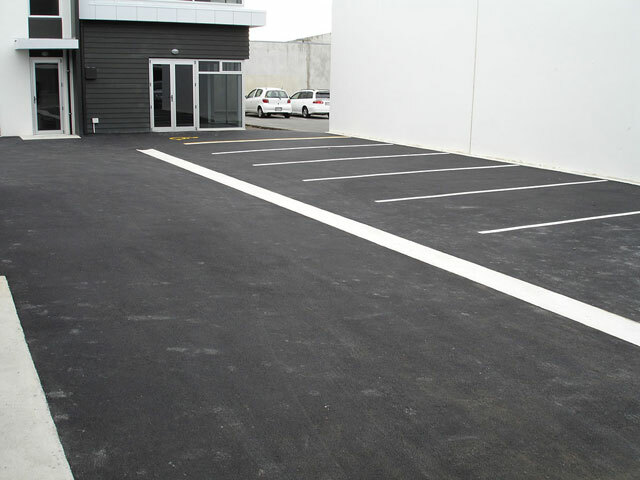 A well-laid car park is absolutely critical to the brand image and professional presentation of any business. 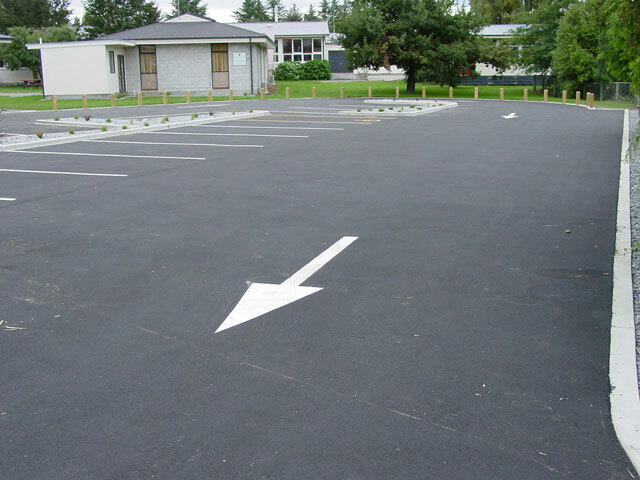 But not all car-parks are created equal. 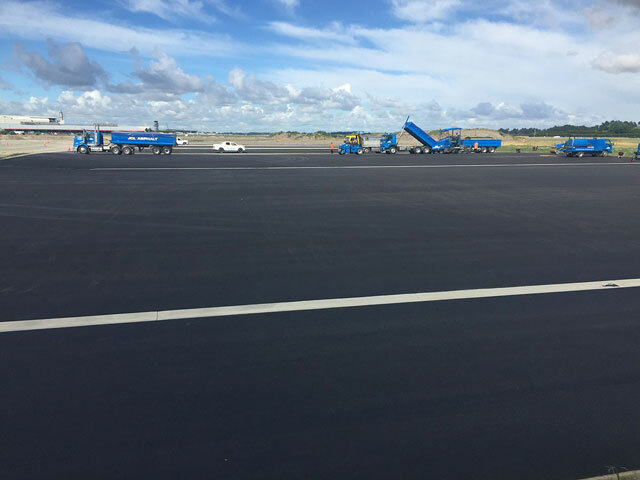 We know there are differences between the needs of a small business and those of a large publicly- funded project. 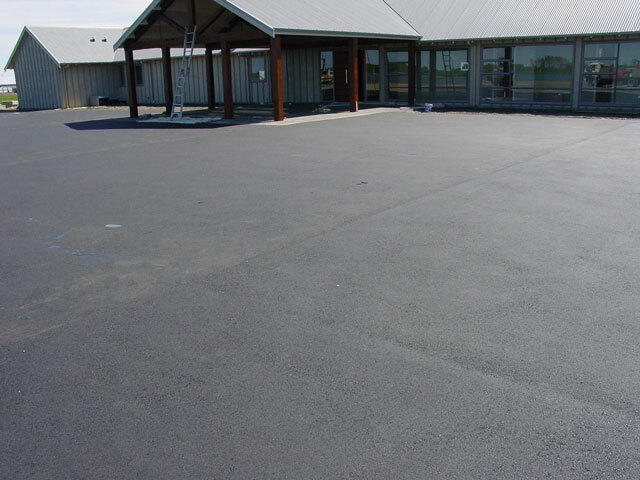 Our teams of surfacing experts will work with you, drawing on a range of options, to construct a car park tailored to your specific requirements. 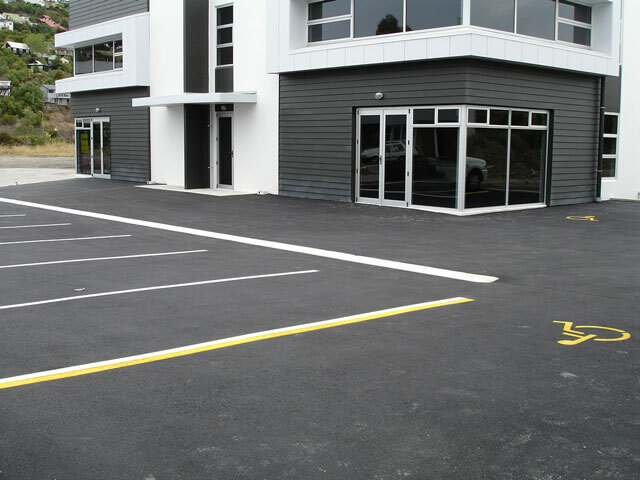 We will select exactly the right construction methodology to deliver the best result for your budget and timelines. 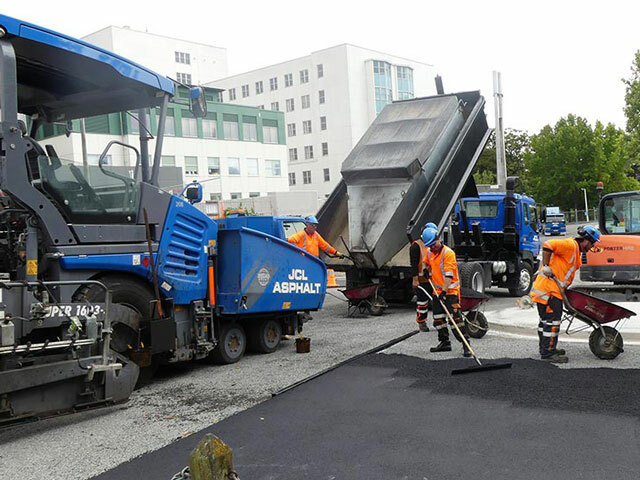 However, regardless of size or scale of project, eliminating disruption to your customers, staff and members of the public will be a non-negotiable. 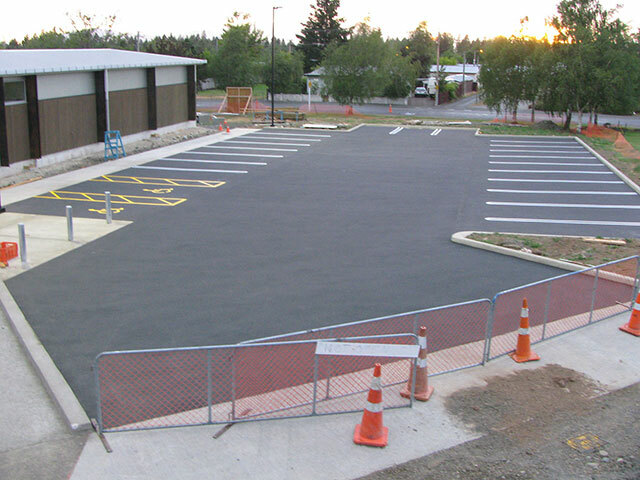 We’ll ensure your car park is completed to the highest standard, with as least disturbance to your ongoing business operations, as possible.